How long have you been caravanning? We insure caravanners of all ages. We obviously monitor how many years of claim free touring our customers have, but in this month’s poll we’d like to know exactly how many year’s you’ve been caravanning? Are you a newbie or an old-timer? Vote today and see if we can find our longest serving caravanner! 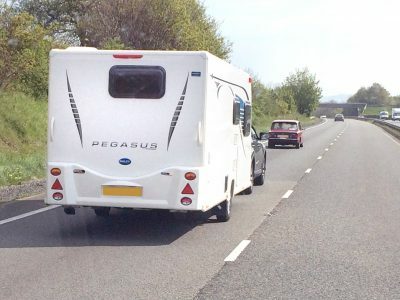 Plus feel free to share any stories or your views – like why you’ve recently started towing or what you love most about your caravan to be doing it for many years. We’ll reveal the results and publish of our favourite comments in October. Newbies to caravanning – May 2016 – and totally love it. Always planning our next getaway. Hi Neil and Wendy. Great to hear of newbies starting out on their caravanning journey. Have fun! We have been camping ,followed by caravan ing,and then motor homing for 53 years, and really enjoyed all aspects of this meeting like minded people. Been caravanning since 18 months old and have never stopped, even through those difficult teenage years when I dragged my parents away! You certainly love caravanning David! Bet you never thought you’d be a finalist on Caravanner of the Year on national TV when you were a teenager? !